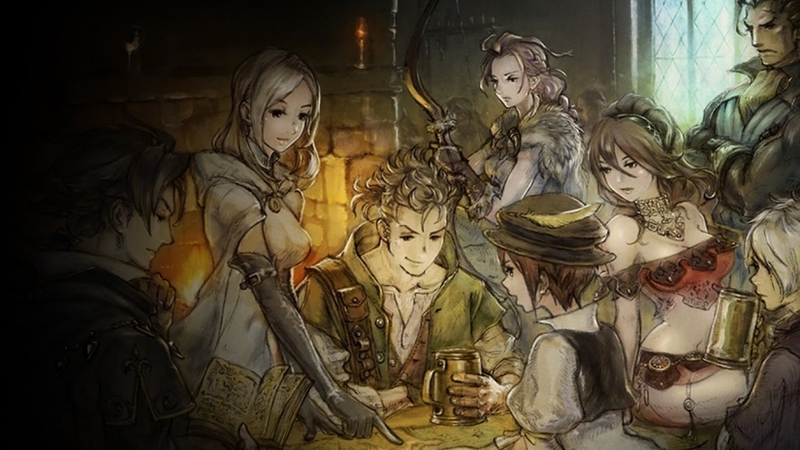 Octopath Traveler has been quiet all of E3 up until now, and for very good reason. It is a Switch exclusive. So naturally, the game’s E3 trailer hit during the Nintendo Direct this morning. Today’s trailer was a character trailer focusing on all eight roles that you can play during the game. Announced during the stream was the release of a demo, which will be available for download on June 14th from the Nintendo eShop. The demo will let you play the first chapter of each character’s story, so you can try out all eight different player roles. Octopath Traveler releases for the Nintendo Switch on July 13, 2018. The E3 trailer is below.